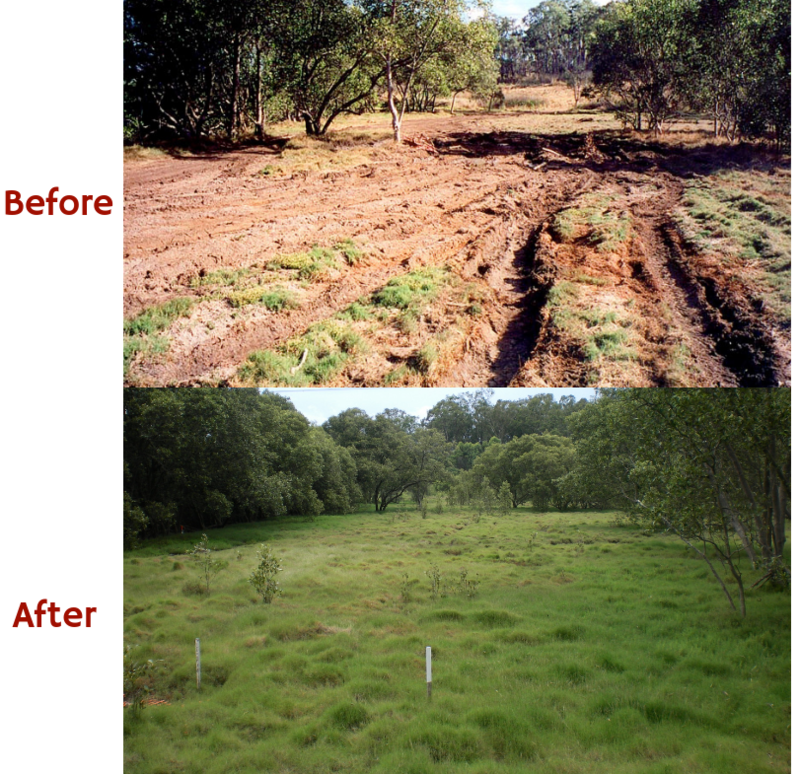 The Bulimba Creek Catchment Coordinating Committee (B4C) is expanding its wetland rehabilitation projects in the lower Bulimba Creek with a 15ha lease from the Main Roads Department at the Doboy Wetlands. The new project will build on our projects at Gibson Island, Aquarium Passage and the award winning Oxbow project. 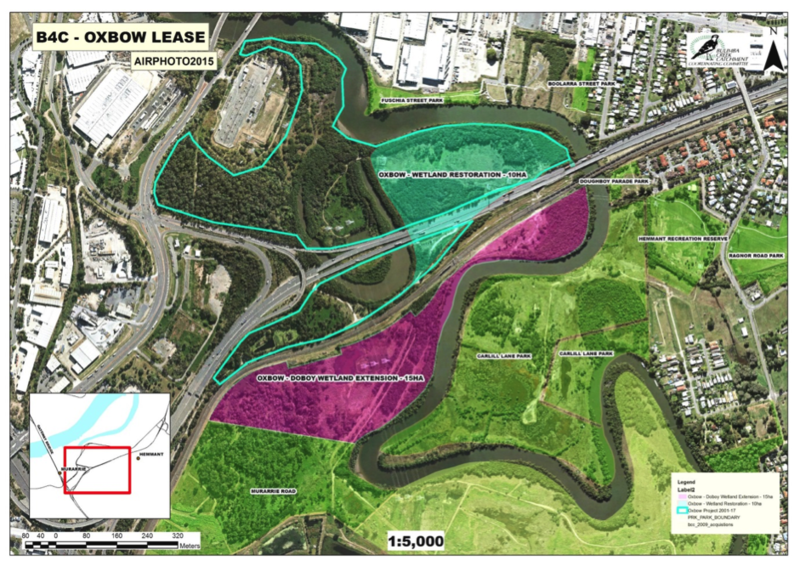 “This lease will allow us to link the Oxbow to BCC owned lands at the Doboy Wetlands and salt marshes adjacent to the Ingham’s factory and represent a major expansion of efforts in the lower catchment” said B4C President Michael Petter. 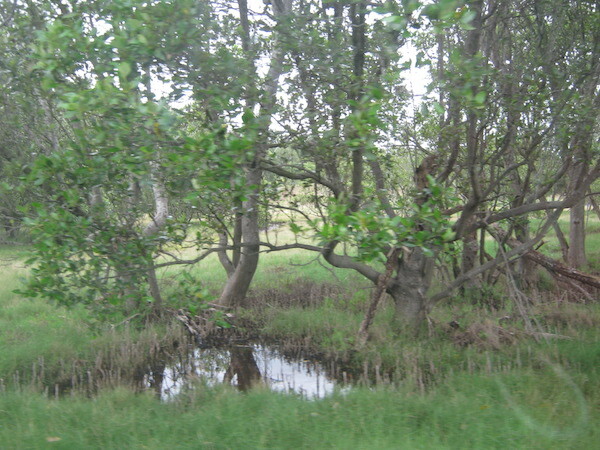 The Doboy Wetlands has a rich selection of native wildlife as well as mangroves and salt marshes. The B4C will now be working with our partners to develop a recovery and rehabilitation plan for the area as well as seeking funding opportunities with support from the Bulimba Creek Environment Fund. In 2019 we will be starting to work on weed control and natural restoration activities. We thank Di Farmer, Member for Bulimba, for liaising with the department to negotiate the lease. 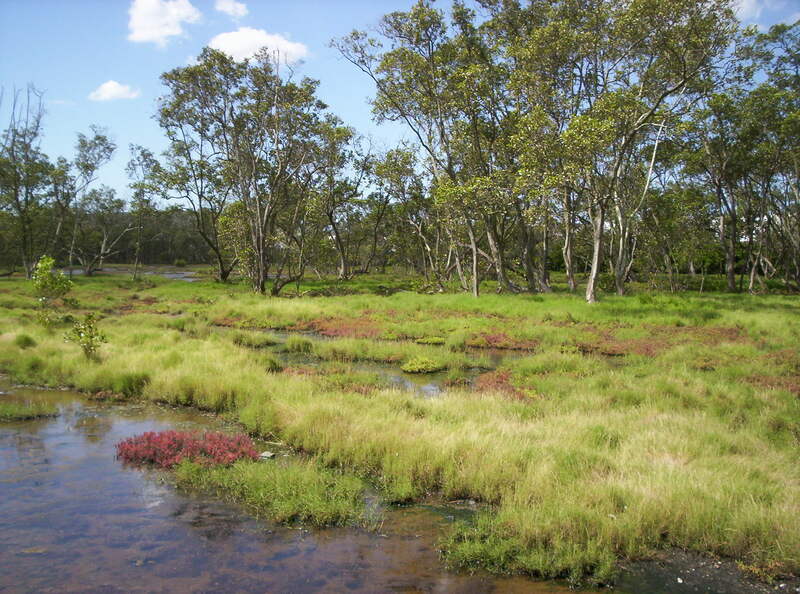 B4C rehabilitated a damaged saltmarsh in the Oxbow region.